I was a bit shocked when a child asked me this question. "Bakit nagmamahal na ang mga tinda niyo ate? "(Why is that your merchandise is getting expensive? 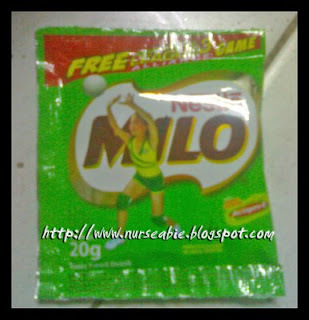 )The child was barely 6 years old.My innocent answered was because the supermarket where we bought our merchandised is also getting expensive.At her age she was concerned with the price of the food she was told to bought.Anyway, she bought MILO and it now cost 6.00 pesos each. Few months ago it only costs 5.00 pesos each.